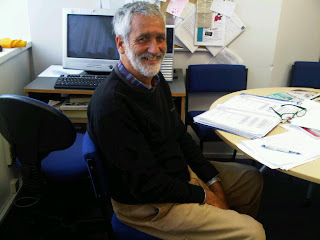 Congratulations to one of our teachers, John, for completing the 2012 Rotorua Marathon last weekend. "I had a wonderful time and I feel great. It was a really beautiful place to do the marathon. I am extremely thankful for my family´s support during leading up to and during the marathon. Two of my son-in-laws even walked with me for the last 4km." The Rotorua Marathon is run inconjunction with the Lion Foundation, one of New Zealand's oldest and most respected Charitable Trusts which in the past 26 years has returned over $590 million back to the community, supporting thousands of good causes all around New Zealand. 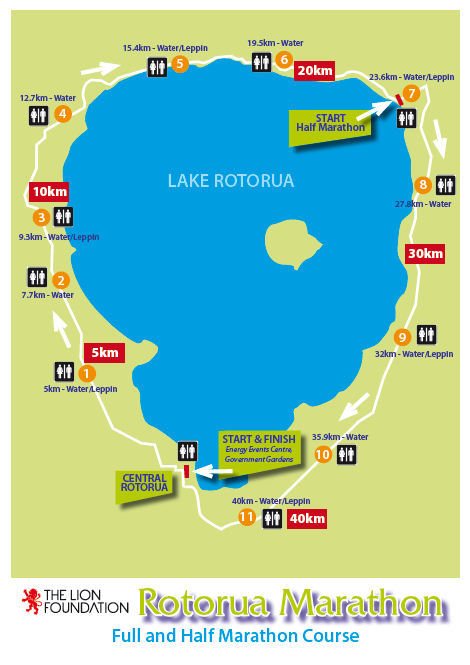 This year the marathon is in it´s 48th year and the course runs a complete lap around beautiful Lake Rotorua. Congratulations to John who is a great inspiration to all of us!